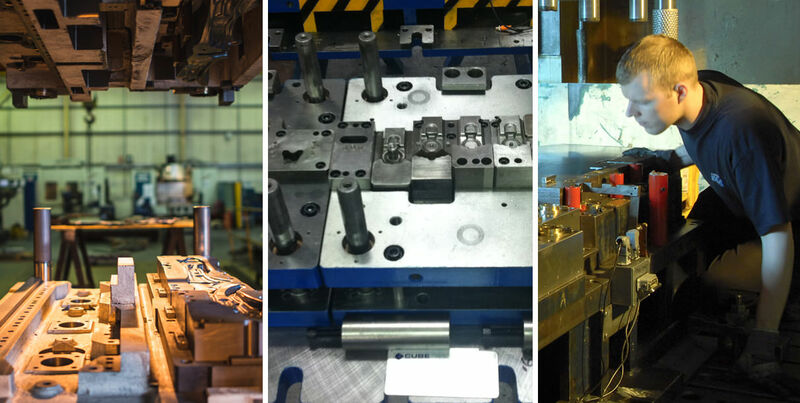 We have extensive experience when it comes to automotive stamping and we supply the automotive industry with a large range of products through the use of press tools, from single op, low volume, try-out tools to complex progression tooling and large A class panels, as well as engineering changes or repairs to existing tools. Our capacity is unique in the UK, 35T lifting, 5m multi axis CNC machining with no bed limit and try-out facilities up to 1,000T allows us to deal with the largest tooling in production in the UK. Our network of local suppliers allow us to re-act quickly in the event of smashed tooling, and our experience is turning repairs around is aided by our 24hr capacity. Regularly working with Europe’s largest OEM’s and tier 1 automotive manufacturers, we have also formed partnerships with Asian and American toolmakers to support their commissioning of dies into the UK homeliness. To complement our automotive tooling services, we also produce a variety of fixturing and hemming products to support our customers.